Raman Research Institute(RRI) is now lined up in exploring the history of the earth. For this mission, the RRI had glued up with the Indian Space Research Organization(ISRO). The RRI and the ISRO have signed a Memorandum of Understanding to lead the mission towards success. The institutions have planned to construct high-level sensitivity radio receivers in some preferred locations that are likely far away from the radio interference. 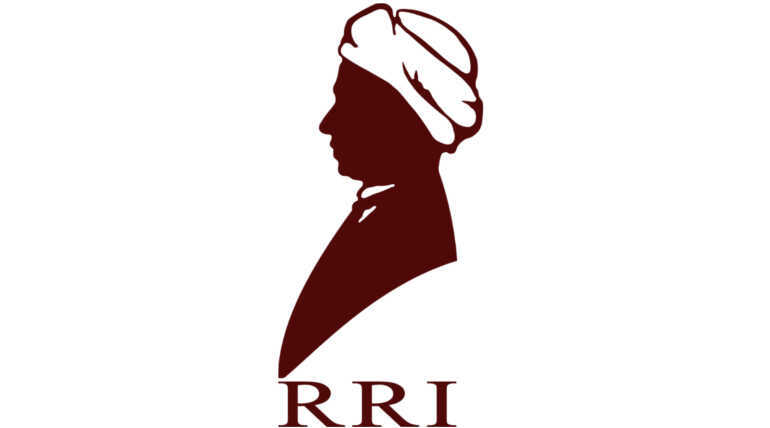 RRI is the research institute that found by the Nobel Laureate, Sir C V Raman with some financial backup of private firms in 1948. Later the institute has been financially supported by the Indian Government. The Scientists of the Institute believes that the understanding of the evolution of this universe is completely based on the observing wobbles from the first light of the first-born star in the universe. The collaborative team now decided to set up some space observatory systems and Space Application Centers(SAC) in the country for the deeper understanding of the universe and to pull out proofs for theoretical concepts. The team decided to set an observatory to look up the birthplace of stars directly down from the earth. It seems the institutes have got some bigger plans about the earth exploring mission. It is already known that the ISRO the Indian space agency is proving its extreme ability in the field of space. The accomplishments of the ISRO seems doubled now when compared to the past decades now RRI team up will help the agency to make a greater insight into its future missions. The institute is the greater memory of the Indian Physicist now stepping into the next level of the expedition that believed to be the first step of future groundbreaking findings.